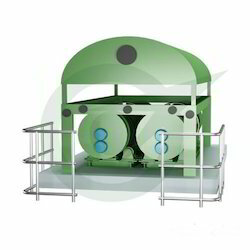 MURHOPYE DRUM DRYERS are useful in drying molten material or viscous slurries to obtain dried materials. We manufacture and supply superior quality Rotary Drum Dryer, which is fabricated using high grade components and latest process technology. 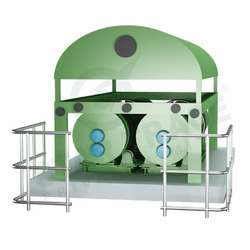 Our drum dryer is available in three different models such as double drum dryers, single drum dryers and cooling drum dryers. It has gained appreciation amidst our customers for their quality attributes like corrosion resistance and longer service life.